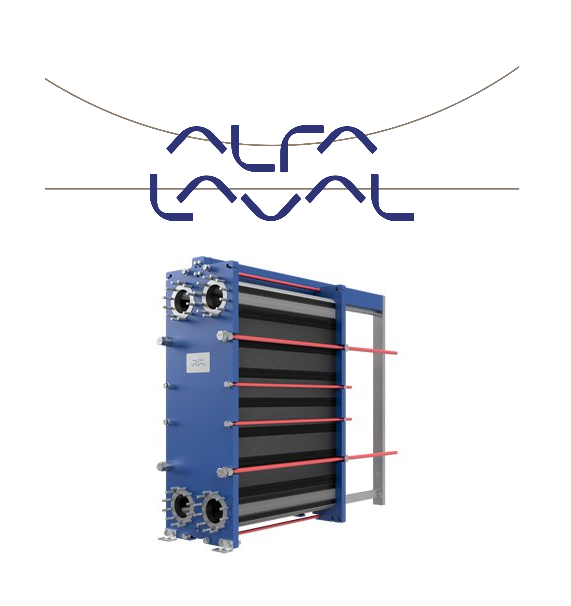 For more information regarding Alfa Laval’s Gasketed Plate-And-Frame Heat Exchanger line, click here. 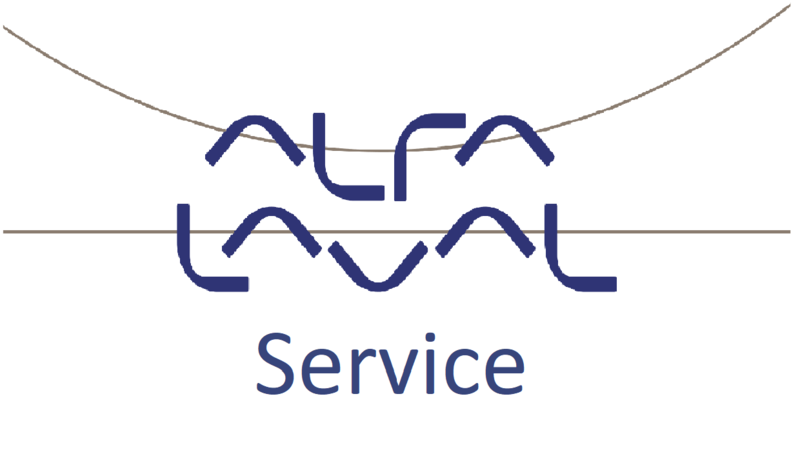 Alfa Laval offers a number of pre-defined reconditioning packages, or customize a package of reconditioning services, to match your requirements for turnaround time, budget, brand and/or application. 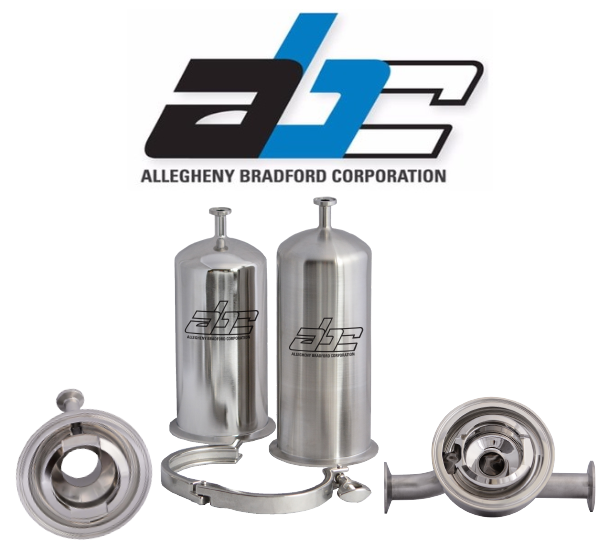 Equipping your Heat Exchanger with the correct quality material can make a huge difference to your process. Alfa Laval genuine plates are made using a single-step pressing method ensuring uniform plate strength and thickness over the entire plate – dramatically reducing the risk of fatigue cracking. 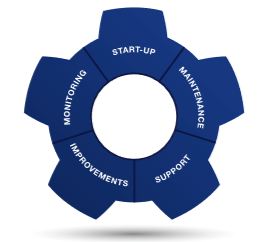 Alfa Laval genuine rubber gaskets ensure tighter seals and a longer life. 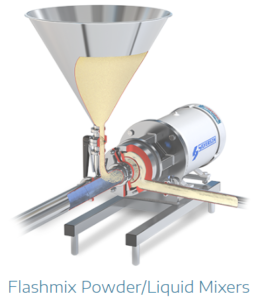 Steridose was founded in the late 1970’s in Sweden with the purpose of developing innovative process components for aseptic manufacturing. 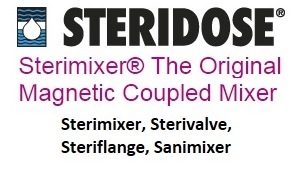 Steridose introduced technologies such as magnetically driven mixers and radial type diaphragm valves to the pharmaceutical industry in the 1980’s. In the early 2000’s, the company became part of the Roplan Group, consolidating development and manufacturing. 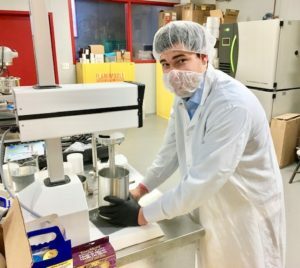 Through the years, Steridose has developed an extensive distribution network with representation in over 30 countries and has a vast equipment installed base. 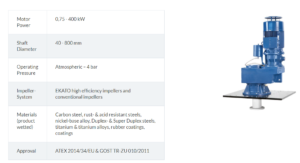 Steridose continues innovating based on the feedback and needs of customers. 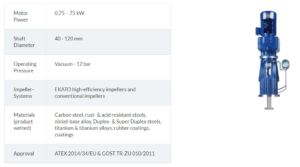 In 2015, Roplan and Steridose formed Velcora Group. 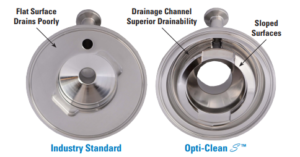 The most common purpose of agitation in bio-pharmaceutical processing is liquid/liquid and solid/liquid blending (solutions and suspensions). 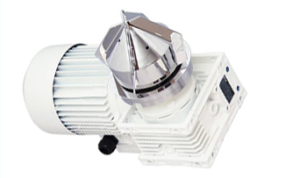 Agitators are performing their duty while submerged in a ﬂuid phase, and consequently designed for this intended use, considering that running in air would not ﬁt any purpose. This article discusses different bearing designs and materials of construction typically available. Click here to read White Paper.